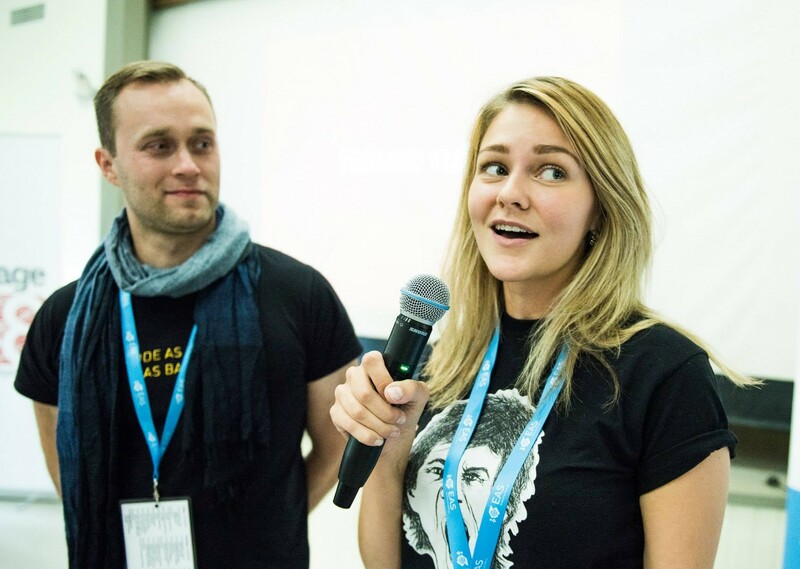 What Makes an Awesome Hackathon? People, Communication and Location! 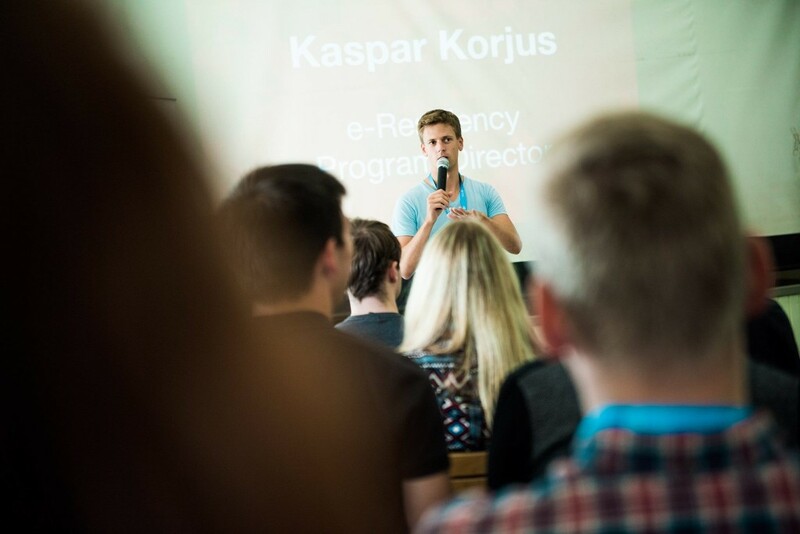 Recently, Fleep partnered up with Garage48 for a hackathon that focused on e-Residency. 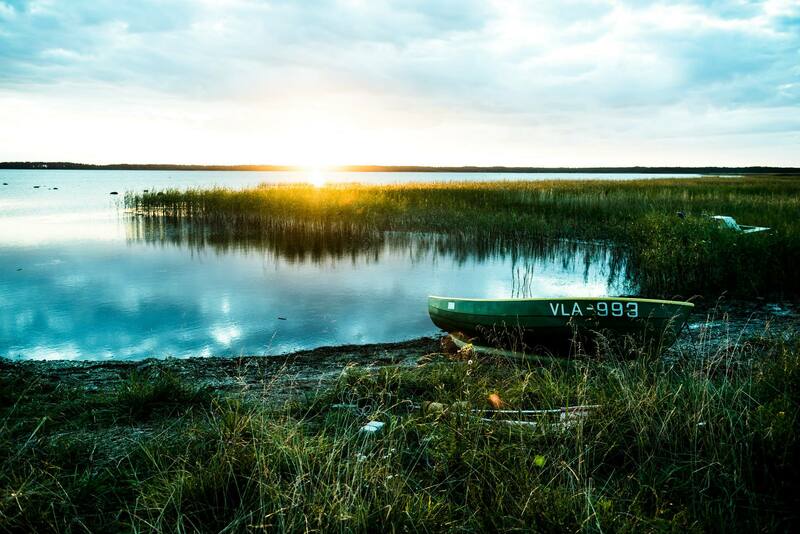 More than 100 people gathered on a small remote island in Estonia, to develop services for e-Residents. We left the hackathon re-energized, inspired and only slightly sleep-deprived. This clearly was not the first rodeo for Garage48. What made the hackathon so awesome? We think it was the people, the hackathon communication and the location. This is pretty straightforward — just look at the Garage48 e-Residency hackathon example. First, the people organizing it were pros, making sure there was a good framework to work with (theme for the hackathon, in this case, e-Residency), that everything ran to schedule and that there was a good support system present: food, caffeine and mentors. Secondly, the people who were invited to the hackathon as mentors were professionals whose advice and guidance was crucial – e-Residency specialists, e-governance professionals, information system pros etc. Third, the people participating were a diverse bunch – there were 26 nationalities present and, even more importantly, the hackathon had attracted people with diverse skills: design, front-end and backend development, QA, marketing, etc. The organizers, mentors and participants of the hackathon used Fleep as the team communication tool throughout the event. First, there was a general conversation for all general hackathon communication and sharing information – the schedule, any updates and last minute notes etc. The idea of having a hackathon in a remote location is just brilliant. As all the participants at the e-Residency hackathon on Vormsi island were cut off from their normal environment, the secluded location helped make sure there were few distractions. Additionally, the remote island made the hackathon feel a little like a summer camp, sparking feelings of camaraderie between the participants. Sure, there is a lot more that goes into hosting an awesome hackathon. 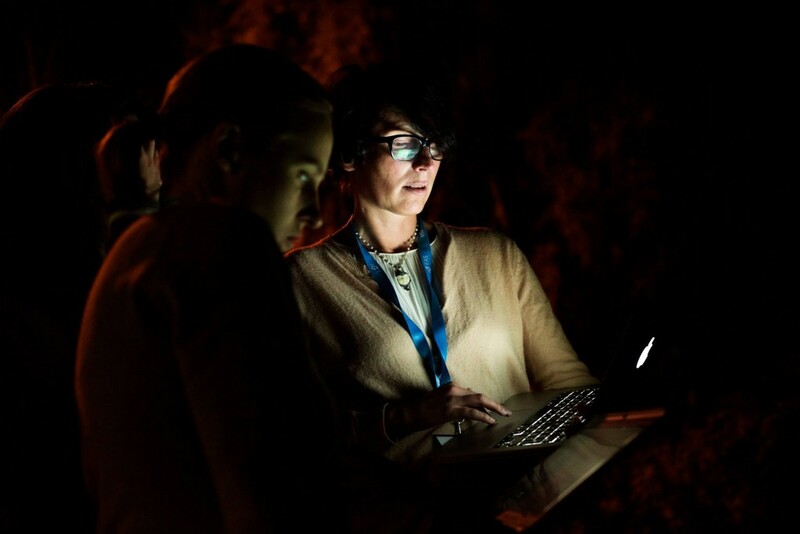 We chose these three variables as it seems that what the success of a hackathon really boils down to is the community and teamwork. To build up the community and teamwork, you need the right mix of people, brought together in a great location, and you need to ensure seamless communication. That’s when the hackathon event format is at its best, with diverse people having fun together in a slightly unconventional way. All photo credit goes to Maido Parv.